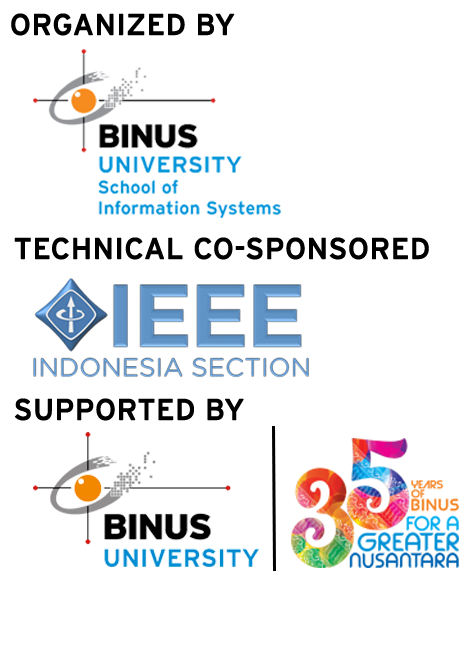 Dr. Woods is the Professor of Knowledge Management in the Faculty of Creative Multimedia, Multimedia University, Cyberjaya, Malaysia. 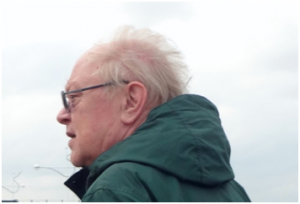 He is responsible for postgraduate research and taught courses in Knowledge Management and e-Learning applications and strategies. He is chairman of the university-level research center of excellence, i-knowmedia. His current research interests are primarily in the development of interactive rich multimedia metadata for culture and heritage. He is involved in research to engage the public through soft knowledge management and social media. Dr. Then is Associate Professor in Computing, and Associate Dean (Computing) in Faculty of Engineering, Computing and Science, Swinburne University of Technology Sarawak Campus. 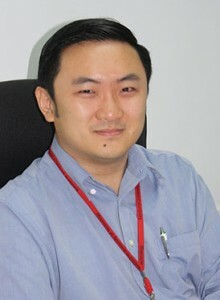 His main research interests are health informatics, data mining, digital image processing, and big data analytics. He works with partners from both private and public sectors in research, development and commercialization. He is leading research, development and commercialization under Digital Future Centre as Acting Director. 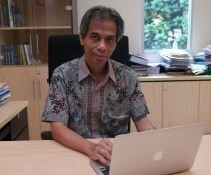 Iman Herwidiana Kartowisastro, Ph.D is the current Vice Rector of Academic Development and Provost at BINUS UNIVERSITY. Mr Kartowisastro was first appointed to this position in 2009 and is primarily responsible for developing the university’s academic policy. Prior to taking upon the role, he served as a Dean for the Faculty of Science & Technology. Mr Kartowisastro’s expertise in this field can be attributed to his extensive academic experience; he obtained a doctorate degree in Robotic Control as well as a master’s degree in Information Engineering from City University London.